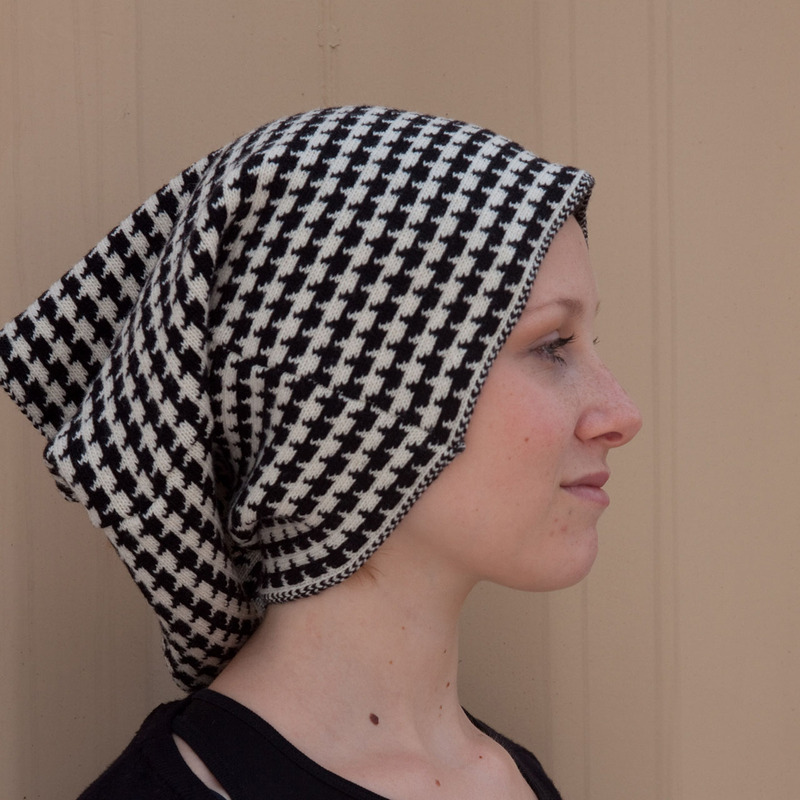 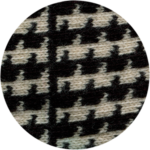 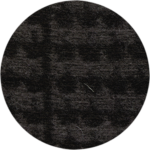 The “Houndstooth” version of our Bandeau, classic black & white or black & anthracite. 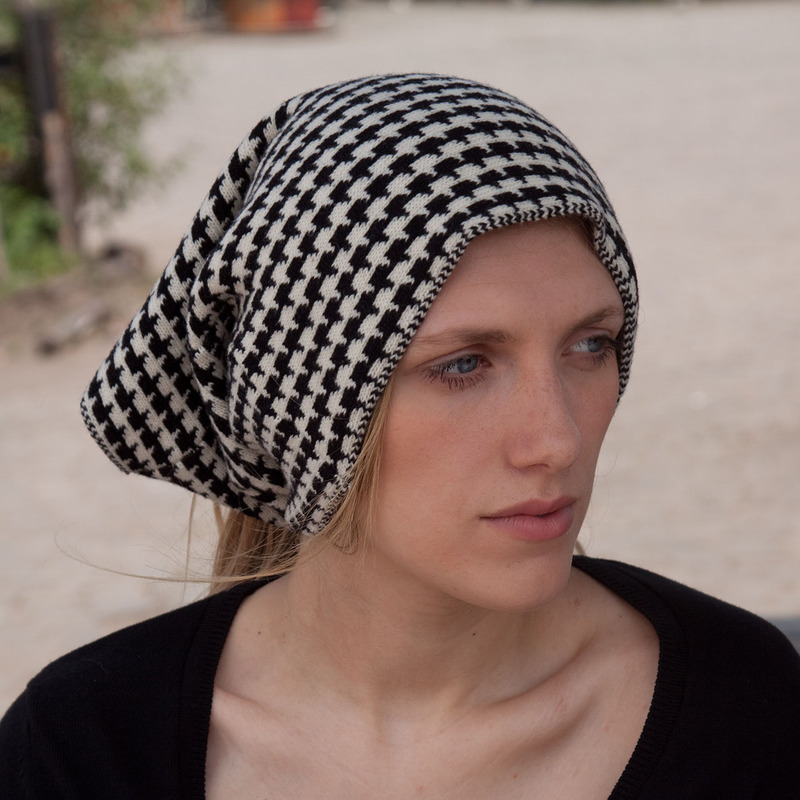 This tubular headpiece can be worn around the head or around the neck. 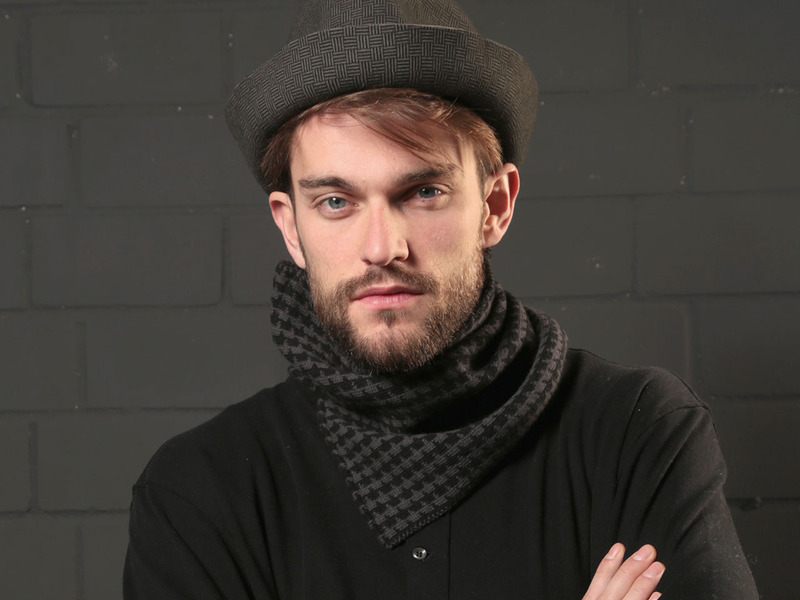 As a little “extra”, there is an open gap, which allows even more ways of wearing this product.